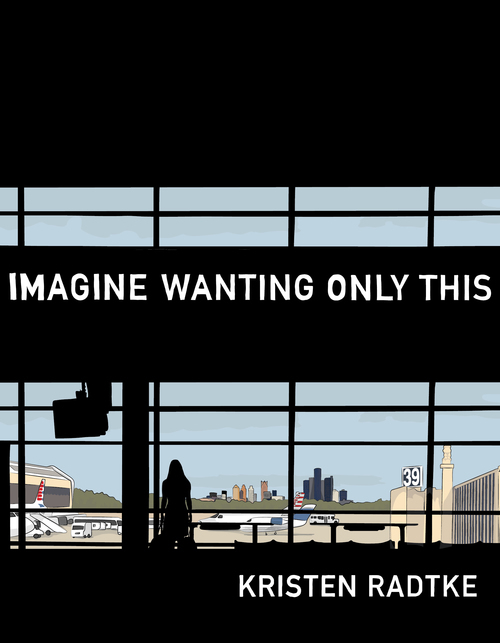 * Greg Hunter reviews IMAGINE WANTING ONLY THIS by Kristen Radtke. * Philippe LeBlanc on THE PROGRESSIVE AND PERSONAL COMICS OF SHEE PHON. 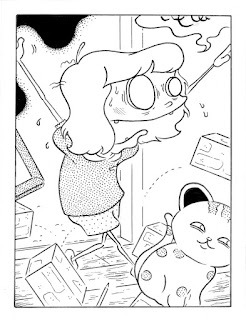 * Alenka Figa and Melissa Brinks discuss Benji Nate's CATBOY. * Sam Ombiri on Gabrielle Bell's EVERYTHING IS FLAMMABLE. * Jenny Brewer on the work of EVAN M. COHEN. 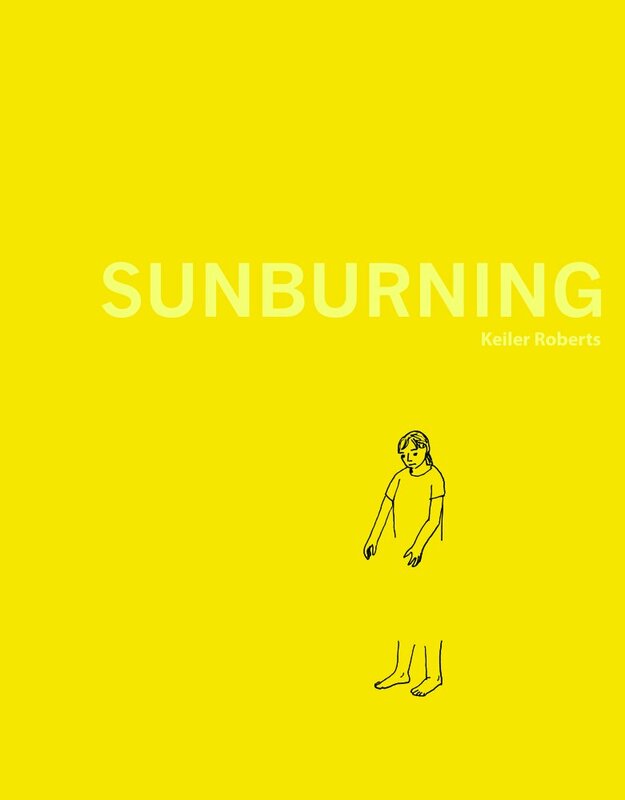 * Andy Oliver on SUNBURNING by Keiler Roberts. 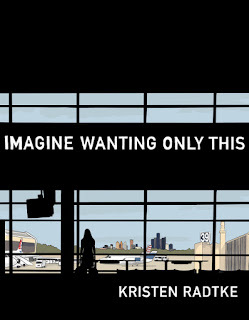 * Rob Clough reviews FANTE BUKOWSKI 2 by Noah Van Sciver. * Alex Hoffman on Keren Katz's THE ACADEMIC HOUR. 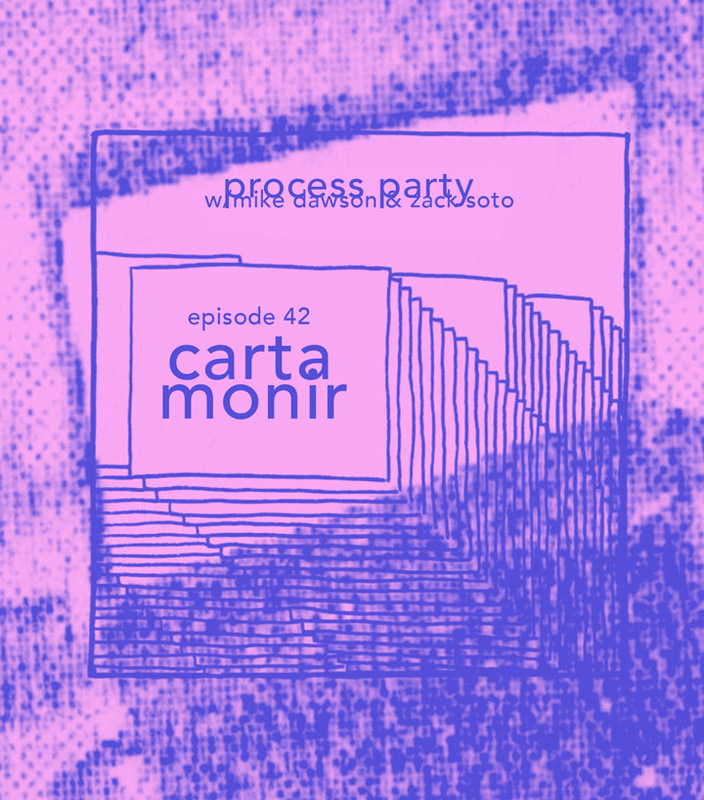 * Mike Dawson and Zack Soto interview CARTA MONIR. 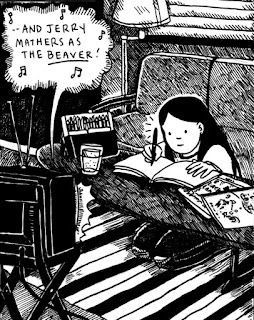 * Sarah Horrocks interviews KATIE SKELLY. * Chase Magnett and Joe Schmidt talk to BEN PASSMORE about his work and Ron Wimberly's Prince of Cats. * Rokhl Kafrissen on director Joshua Z. Weinstein's new Yiddish mumblecore film MENASHE. * Nick Hanover's RESPECT MY AUTHORITY: 20 YEARS IN, SOUTH PARK ISN'T SATIRE, IT'S THE STATUS QUO. * EmilyMaxima on THE REAL COST OF DONALD TRUMP'S ANTI-TRANS MILITARY STANCE. * Megan Purdy and Kat Overland have this great conversation about Kabi Nagata's MY LESBIAN EXPERIENCE WITH LONELINESS. * Dominic Umile on Ellice Weaver's SOMETHING CITY. * Hillary Brown takes a look at Andrea Pazienza's ZANARDI which she calls "foul, rude ... and not wholly without merit." 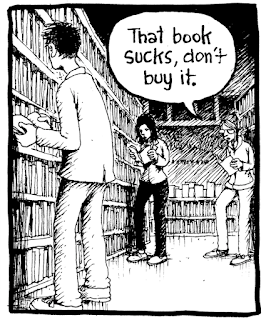 * Robert Kirby on I WISH I WAS JOKING by Tom Van Deusen. * Arnar Heidmar's STRANGERS IN PARADISE RANTROSPECTIVE PART 1. * Keith Silva takes apart his reaction to METAL GODS: A TRIBUTE TO JUDAS PRIEST from Decibel Books. - mini-Kus! #14: The Pernicious Kiss by Tiina Lehikoinen. - mini-Kus! #16: Runaway Dog by Emilie Ostergren. - mini-Kus! #42: Alien Beings by Laura Kenins. * Greg Hunter talks to MICHEL FIFFE on Comic Book Decalogue. * Joe McCulloch interviews KATIE SKELLY on Inkstuds. 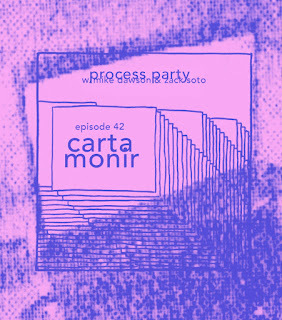 * Zack Soto and Mike Dawson talk to ERIC HAVEN on Process Party. * Elana Levin interviews REBECCA EPSTEIN on Graphic Policy Radio about her new book, Gently Murder Me. * RJ Casey talks to JASON MURPHY about "his evolving style, childhood symbolism, and his new short story "The Character". * Emma Houxbois' powerful unpacking of the death of CHESTER BENNINGTON. * Iris Cushing on poet NIKKI WALLSCHLAEGER's new book Crawlspace, which "discovers the violence embedded in our most familiar structures: mortgages, meals, rooms, houses, family relationships, and language itself." * Joan Nathan makes a perfect DAIRY BORSCHT for these hot summer days. 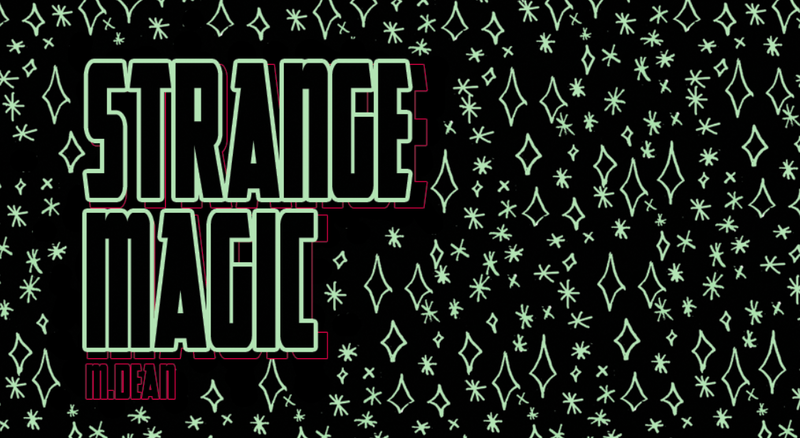 * David Fairbanks on M. Dean's STRANGE MAGIC, a short work that feels "more expansive than its eight pages should be capable of, to linger in the mind." *Dominic Umile takes a long look at The New York Times Magazine COMICS ISSUE. * Philippe LeBlanc reviews Zoe Taylor's JOYRIDE, a book "about escaping, multiple types of escapes, whether from the personal, the social or the emotional." 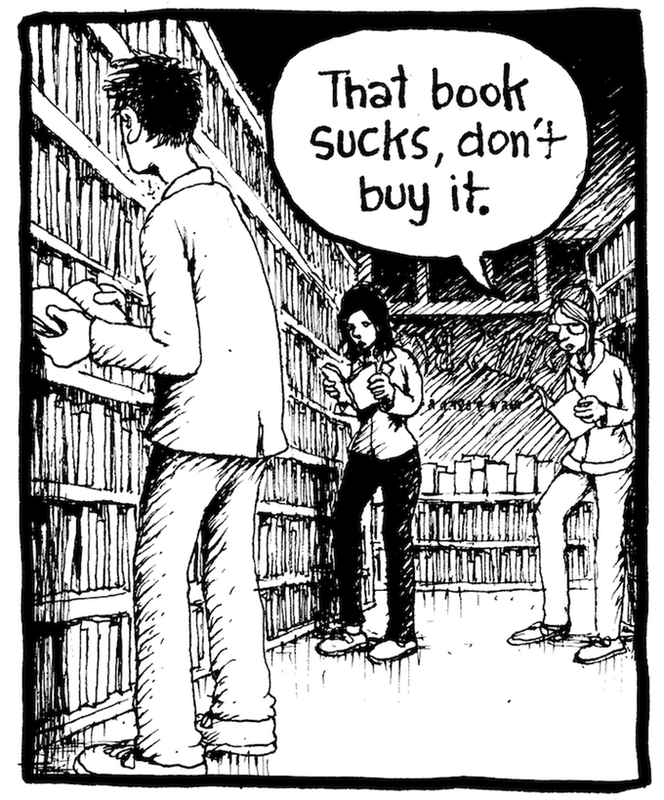 * Here's Rob Clough looking at a number of books from one of my favorite new publishing ventures of the last few years, SILVER SPROCKET. * Andy Oliver reviews A CUP OF TEA WILL SORT YOU OUT by Andy Poyiadgi, "a collection of tea-related cartoons masquerading as beverage-based advice and wisdom that positively revel in the absurd." 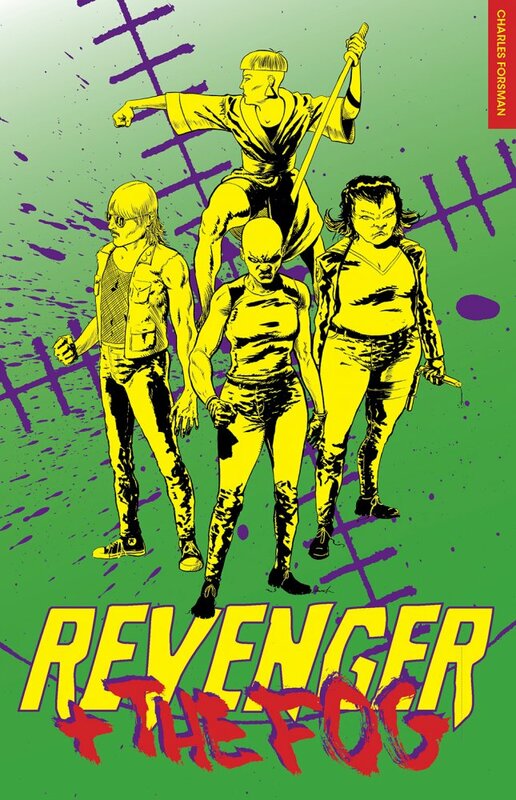 * Addley Walker has a list of COMIC MAKERS AND ARTISTS HE FOLLOWS AND ENJOYS. It's a pretty diverse and solid list. * Jenny Robins reviews THE ADVENTURES OF TEAM POM VOLUME ONE: SQUID HAPPENS by Isabel Roxas. 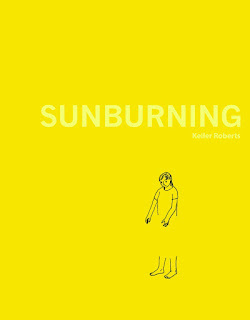 * Alex Dueben interviews KEILER ROBERTS about her new book, Sunburning. Dueben also interviews NOAH VAN SCIVER about Fante Bukowski Two. * Riki Robinson interviews MARINAOMI about "the progression of her art journey." * Ken Parille's LESLIE STEIN: A BRIEF APPRECIATION. * Kim O'Connor's really well written ANOTHER FAKE CONVERSATION, which basically revolves around the premise: "There's nothing immature about saying that something makes you feel upset. Nor is it anti-art to interrogate whether that feels earned." * Jessica Plummer's STOP EXPLAINING THE DIRECT MARKET TO ME. * Is it time to start making lists? We are in SDCC media glut time. It's the summer. It's going to be 100 degrees here today. I guess that's what happens. 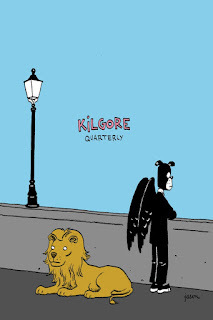 Anyway, here's 100 FAVORITE COMICS AND GRAPHIC NOVELS from NPR Books. * Jesse David Fox presents AN ORAL HISTORY OF THE SIMPSONS' CLASSIC PLANET OF THE APES MUSICAL. 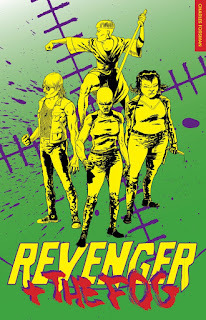 * Keith Silva reviews REVENGER AND THE FOG by Charles Forsman, which "proves pastiche without purpose grows stale." * Kat Overland on WHAT IS A GLACIER? 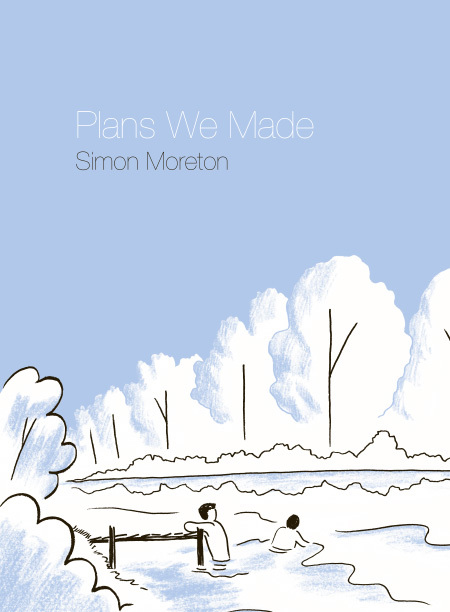 by Sophie Yanow, "a story that's more than the sum of its parts." 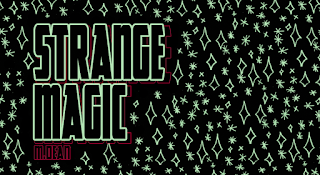 * David Nieves reviews Becky Cloonan's, BY CHANCE OR PROVIDENCE, a new collection of her previously published mini-comics, now colored by Lee Loughridge and released through Image. * Jon Day reviews Eleanor Davis' YOU AND A BIKE AND A ROAD, "a quiet celebration of what Davis calls the 'sovereign body' pitted against the landscape and 'god's thrilling indifference.'" * Ayla Angelos presents RIPPLES by Wai Wai Pang. * Rob Kirby presents an excerpt from Teva Harrison's IN-BETWEEN DAYS. * Rob Clough on Greg Farrell's HIPSTER! 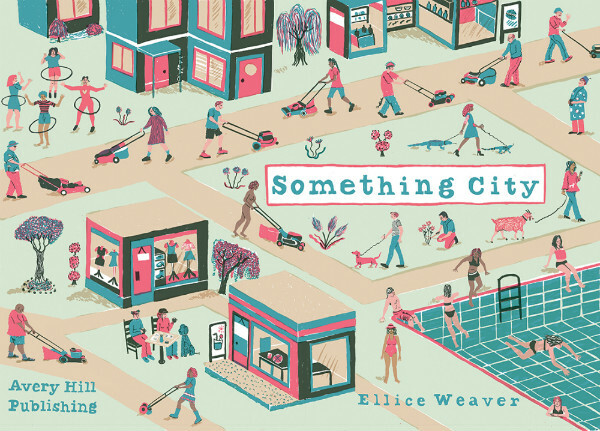 * Andy Oliver interviews ELLICE WEAVER about her career and her new book, Something City. 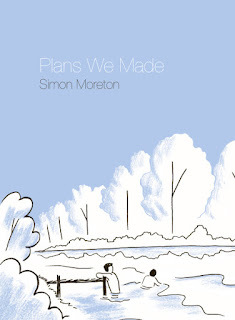 * Dash Shaw interviews GARY PANTER about Panter's new book, Songy of Paradise. * Hillary Brown interviews JEN LEE about process, disaster preparations, anthropomorphic animals, and her book, Garbage Night. * Dan Nadel has a conversation with SIMON HANSELMANN. 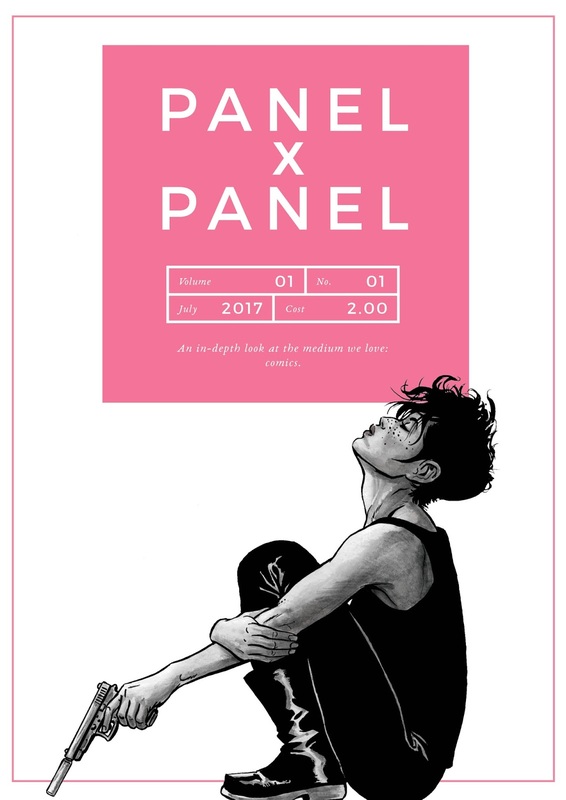 * Nick Hanover pointedly asks the question, WHY DOES IMAGE'S VISION OF THE FUTURE OF COMICS MOSTLY CENTER AROUND EXPLOITING QUEER VOICES? 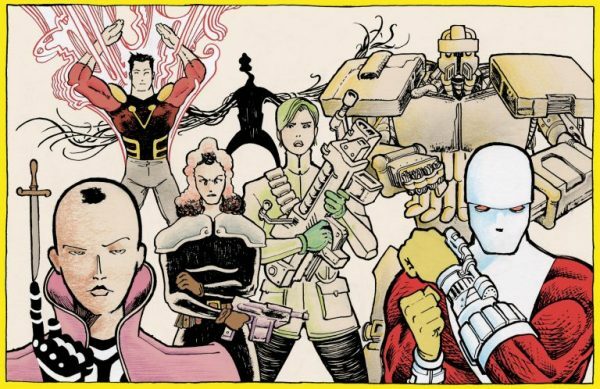 * Jordan Calhoun's IMAGE APOLOGIZES, MISSES POINT: A LINE-BY-LINE BREAKDOWN OF IMAGE COMICS' "APOLOGY". * Greg Hatcher on the perils of publishing, SWIMMING WITH SHARKS, PART ONE. * B. Lana Guggenheim writes about A NEW BALLET MATCHES JEWISH JEWLIET WITH NAZI ROMEO and "it's as terrible and offensive as it sounds." * Jenny Brewer talks about how Greenpeace has enlisted SPONGEBOB SQUAREPANTS AS AN ECO ACTIVIST.